Join us on a extra ordinary tour, this magnificent full day outing offers insight into the African Elephants, Zulu Culture and Cheetah Centre. 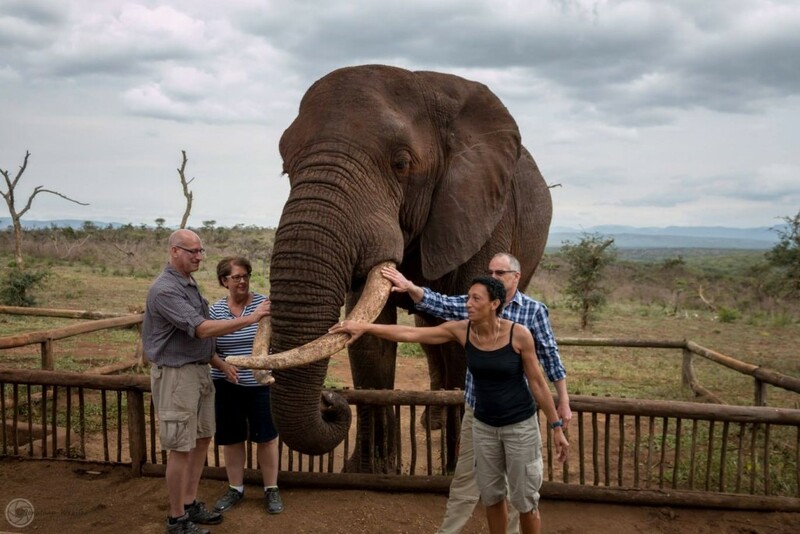 Not only will you have a chance to see a African Elephant up close but touch and feed one yourself. This in it self is such an incredible experience, one surely that you will never forget. The day starts of as we travel north from St Lucia to Bayete Zulu where you will be given an opportunity to witness Elephants upclose, the rangers will also give you some fascinating information and then time to touch and feed them yourself, from here we travel to DumuZulu Cultural village for some traditional Zulu culture and dancing. Enjoy lunch at the village and then late afternoon we travel to Emdoneni Cheetah Rehabilitation centre where once again you will be given an opportunity to witness not only Cheetah but Caracal, Lynx and other wildlife at the centre. Heritage Tours and Safaris was established in 2003 and has since fast become one of the top safari specialist companies in the area, they offer a unique and exciting day safari’s and overnight safari packages they acknowledge that a safari is more than just a experience it is an expectation and they tend to exceed them.